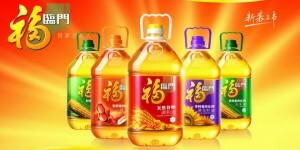 SHANGHAI: The mainland’s second-largest cooking oil company, Fortune Oil(福临门), has tapped MindShare(传立媒体) as its media agency to help it gain ground on market leaders. The appointment of MindShare marks the first time Fortune has tapped an international media agency, said MindShare Shanghai managing director Bessie Lee(李倩玲). 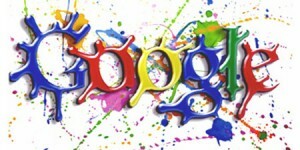 Three other agencies, including Optimum Media Direction and two local shops, pitched for the business in November.